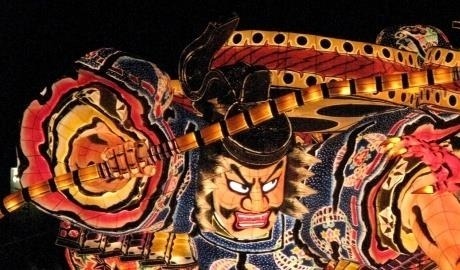 HOME » Blog » Quiz: What type of Japan traveller are you? Quiz: What type of Japan traveller are you? 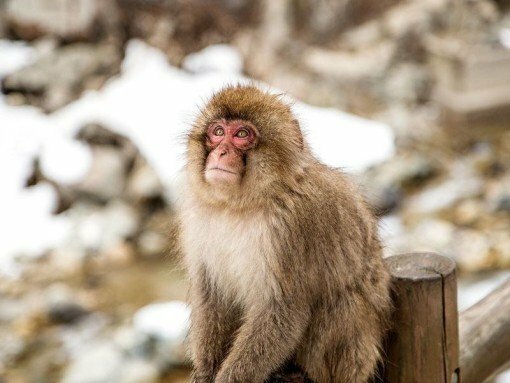 We would never suggest travellers can be categorised, but if you don’t know where to start planning your Japan trip, this handy quiz (and perfect procrastination tool) will give you somewhere to start. B) Fuss-free furnishings: days are for exploring, not sleeping! All checked in. Now what? Want to know a little more about small group tours? 5 reasons you should consider group travel. The results are in! How did you fare? It’s likely that you’ve never been to Japan before. While you know a bit about the country and have a few things you’d like to do, you’re open to new ideas and don’t want to miss a thing. From culture, outdoor adventure, food and travel, you fancy trying a little bit of everything, and why not? Time will make a big difference about how much you can see, so we’ve put together itineraries for both one-week and two-week trips. If you’re not a fan of logistics and planning, but love throwing yourself in to lots of activities, All-In Japan is an all-inclusive option packed with hands on experiences and higher end accommodation. One week: To see some of the classic highlights in a short amount of time, consider Seven Night Taster, a speedy overview spanning Tokyo to Hiroshima; Spirit of Honshu with a gentle pace and combination of coast and culture; or Samurai Express to explore Tokyo, Kyoto and Hakone. While you enjoy a couple of days in the city, you’d always embrace the fresh air and serenity of rural areas over crowded cities and tourist hotspots. Nature enthusiasts (with big coats) should take a trip up to Hokkaido on Winter Highlights to see Japan’s northernmost island sparkle in the snow and spot local wildlife including red-crowned cranes, Blakiston’s fish own and Steller’s sea eagles. On Kyushu Elements you pick your way through Yakushima’s little-visited twisted forests, see the dramatic volcanic landscape of Unzen hells and soar over Mount Aso in a helicopter. If you like a generous helping of history with rugged coastal adventure, on Rural Japan Explorer you have chance to discover Kyoto and Hiroshima, but also skip the tourist trail in the Oki Islands and Mitoku Temple Complex. Climbing Mount Fuji is the ultimate outdoor adventurers dream; on Historical Mountain Trails the adventure doesn’t end there – you’ll also tackle the ancient Nakasendo Way and Hotaka Dake in Kamikochi National Park. Exclusive explorers believe in finding special and stress-free ways to see the sights and learn about culture. They value one-of-a-kind experiences, plush accommodation and fine ways to get from A to B. As the name suggests, Luxury Japan overflows with everything to make a trip comfortable: first-class trains, private local guides, fine dining, private transfers and high-end accommodation. Exclusive experiences include a private geisha garden party and evening with a sake expert. For those with a little more time, Japan Enchantment is a two-week trip that criss-crosses the country visiting big cities like Tokyo and Kyoto as well as picturesque landscapes such as Nikko, the Japanese Alps and Mount Fuji – while staying in a mixture of superior and deluxe accommodation. Travelling for you is all about immersing yourself and getting to the heart of a country. You might have visited Japan before, but even if it’s your first time, you value learning about authentic arts and crafts, and the daily lives of local people above anything else. 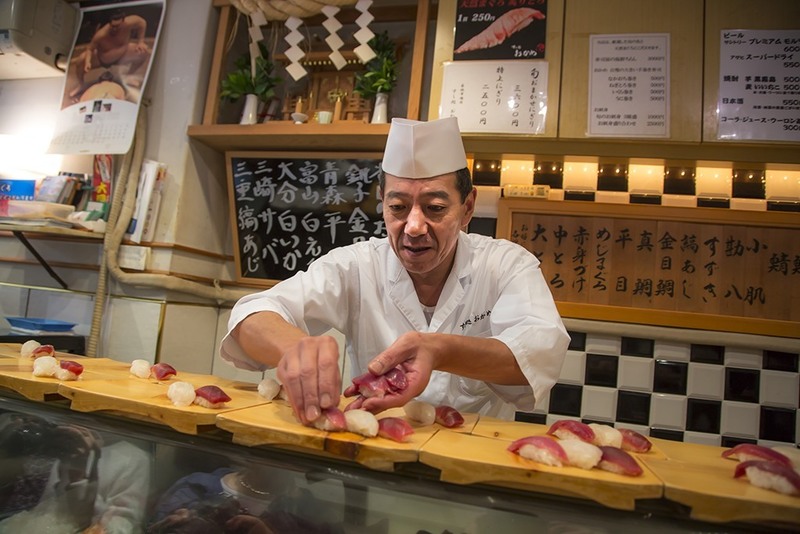 With indigo dyeing, knife sharpening, taiko drumming and soba noodle making (to name a few), Hands On Japan is perfect for those with a penchant for getting stuck in. 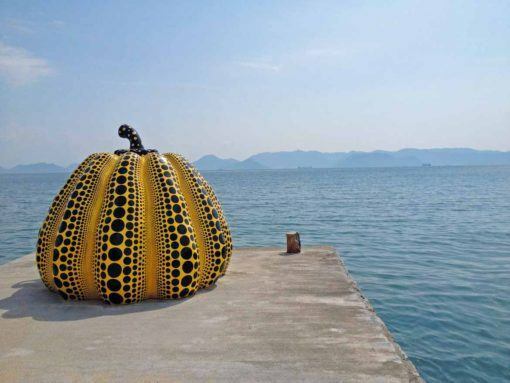 For second-time visitors or fans of the road less travelled, A Northern Soul also has activities, such as kokeshi doll painting and Sado Island drumming, in the lesser visited areas of Ishinomaki and Tohoku. To learn about traditional Japanese culture with a visit to Naoshima ‘art’ island, an evening with a maiko, and a traditional festival dance performance in Tokushima, Hidden Japan is a great option. If pop culture excites you, HYPERJAPAN J-Pop & Go! takes you on a journey to explore gaming, anime and manga (including a day at the Studio Ghibli museum), kawaii (cute) maid cafes, the Robot Restaurant and activities including tatedo sword fighting. 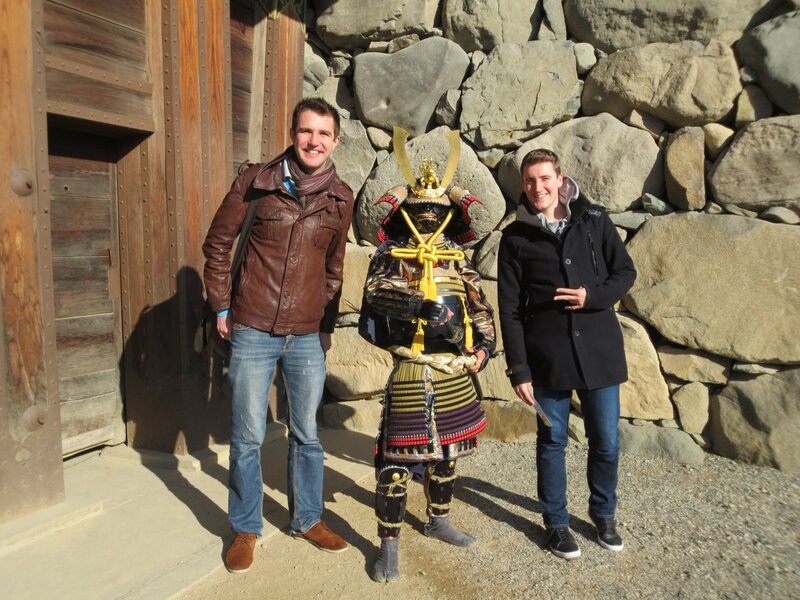 Meet the InsideJapan Tour Leaders here.